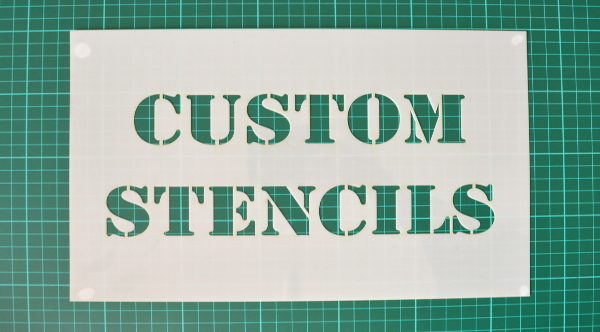 We provide a specialist custom stencil cutting service. 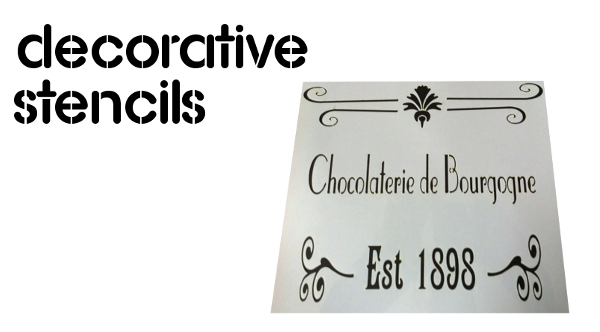 Working from any file or drawing we can produce single and multi layers stencils to provide the results you require. 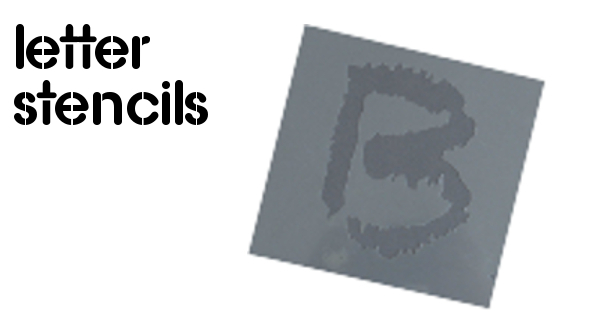 Stencils are laser cut from Mylar (125 – 500 micron. Mylar is easy to clean , solvent and food safe. Contact us now for a fast quote on your stencil requirements.